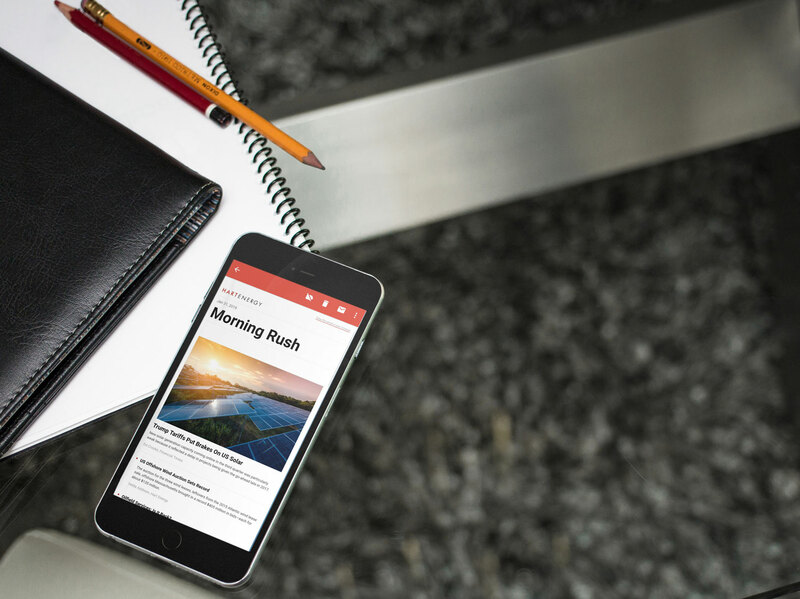 Get All of Your News in One Place. Studies have shown the average oil and gas professional visits six websites each day to stay up on energy news. 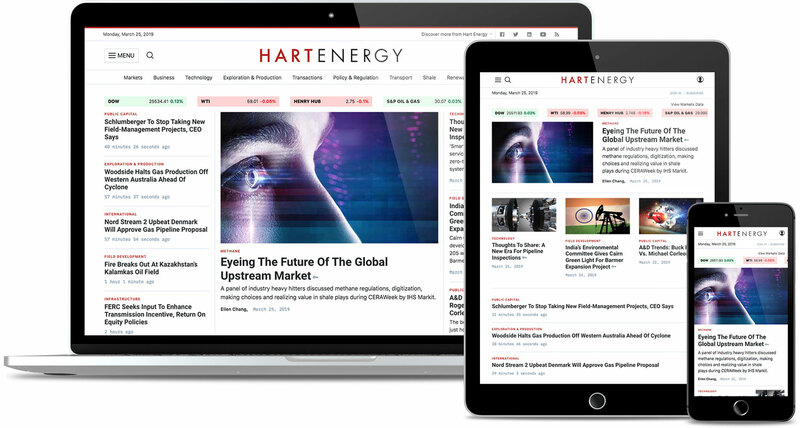 A subscription to HartEnergy.com gives you access to “all things energy”, from geosciences to LNG, rig status to capital markets. These days, staying informed is not enough. 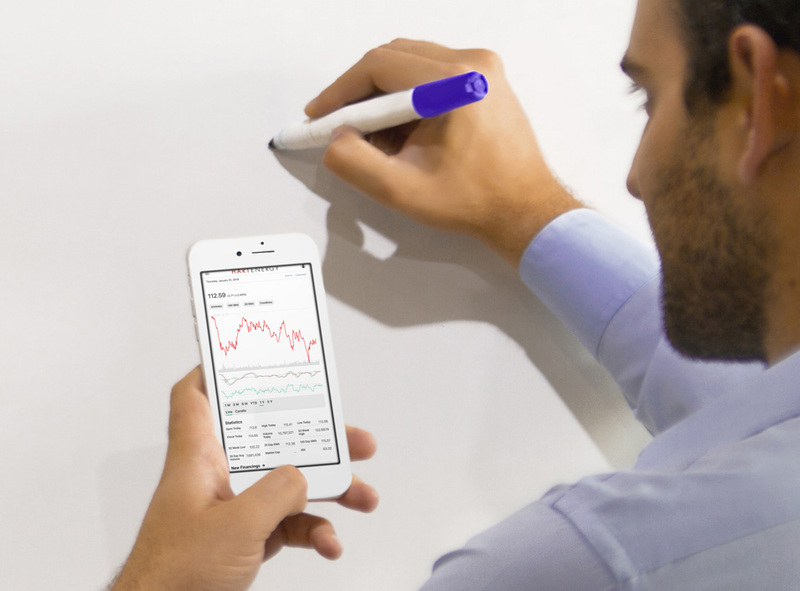 To get ahead, you need actionable analysis that addresses your specific niche of the energy industry. Hart Energy delivers expert viewpoints, forecasts, trends, speeches, white papers, research, presentation, reports and other content enabling your team to put the information to work for you. And you’ll always get objective content—free from political bias. Only subscribers get access to Hart Energy’s full range of opt-in newsletters. 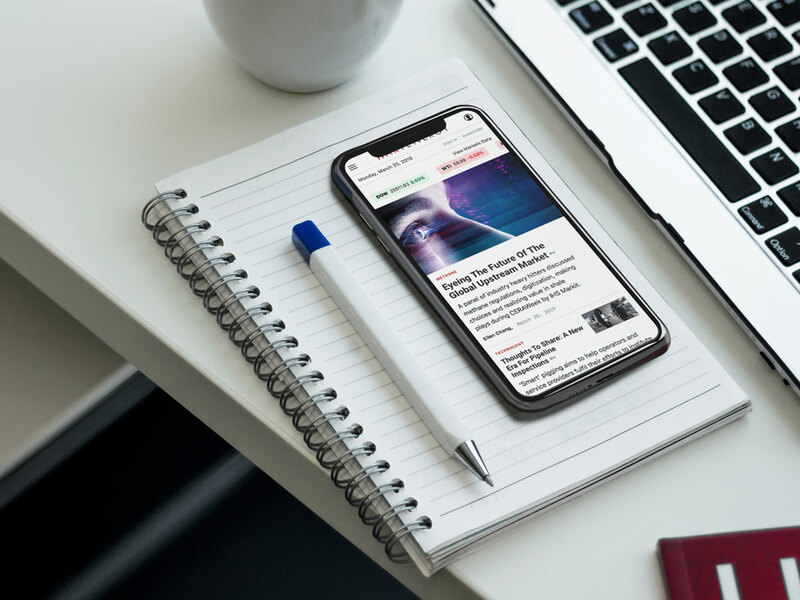 From the Morning Rush that helps start your day to specialized content such as Tech Direct, A&D Watch and Midstream Monitor, you can select from nine different newsletters—all packed with the latest reporting, and all available exclusively to HartEnergy.com subscribers. Beyond Exclusive Content, HartEnergy.com is engineered to make finding what you need easy. You can get up to date on the news that matters to you without wasting time. Whether your business is private equity or production engineering, we understand everyone is busy these days. Don’t make decisions in the dark. Plug in with the industry’s most comprehensive energy news platform, HartEnergy.com. Copyright © 2019 Hart Energy. All rights reserved.